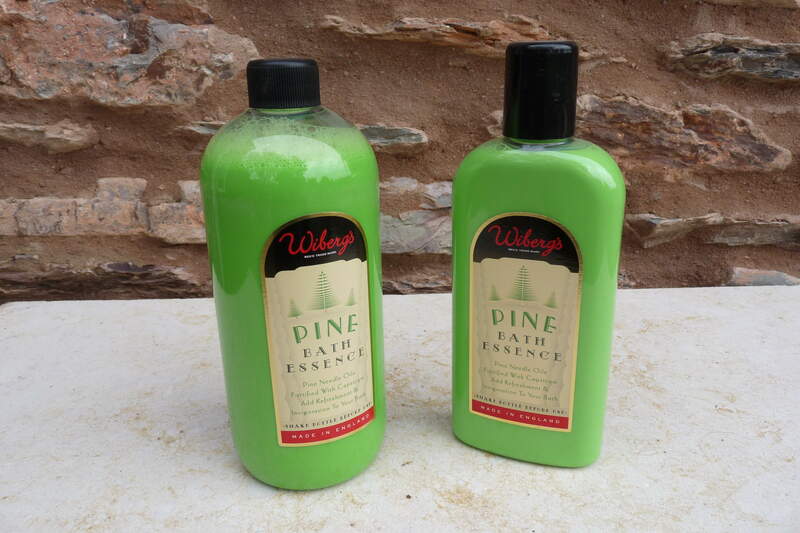 The original Wiberg's Pine Bath Essence for a long soak in the bath after a day in the garden. It is described as 'a stimulating bath additive containing a blend of pine and capsicum oils'. We sell it online in two sizes, the 250ml and the 500ml, and we also have the 1l size at fairs.